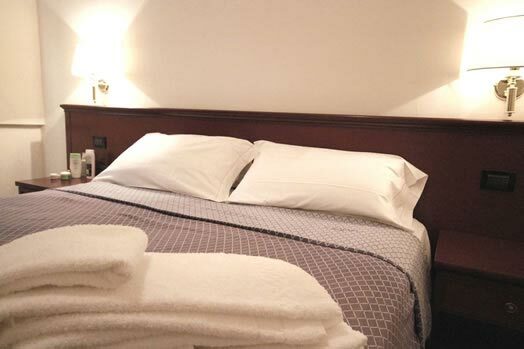 On the upper floors of the building in which our Hotel Leonardo is located, there are two-roomed and three-roomed apartments for weekly or monthly rentals, ideal for those looking for a holiday home in Brescia and for stays free of imposed rhythms and fixed hours. Independent of the hotel facilities, our apartments for rent always have a living area with kitchenette, bathroom and sleeping area. 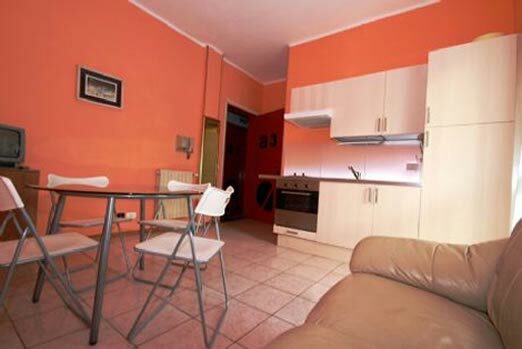 The apartments are equipped with Wi-Fi, TV, linen and crockery. 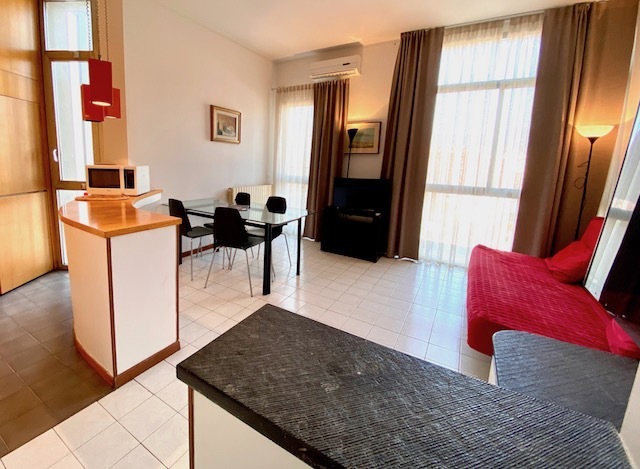 In our two-room apartments, we can accommodate up to 3 people (however, we recommend a third person only for short stays, for example in case of subsequent hospitalization), while in the three-room apartments 4 people can stay in total. The three-room apartments are divided into standard (45 Sq m) and superior (larger, up to 52 Sq m).